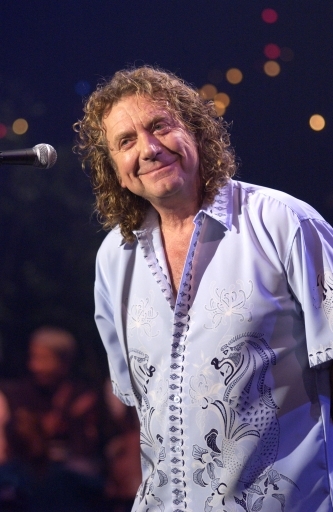 Robert Plant, the voice of Led Zepplen, (Stairway to Heaven, etc), possesses one of the Voices Of The Century. What I was most impressed about him, however, was his sharp intelligence. You don’t normally think of Rock and Roll gods as smart, but this guy is… I’ve shot lots of “really big stars”, but this guy impressed me as much as anyone…. 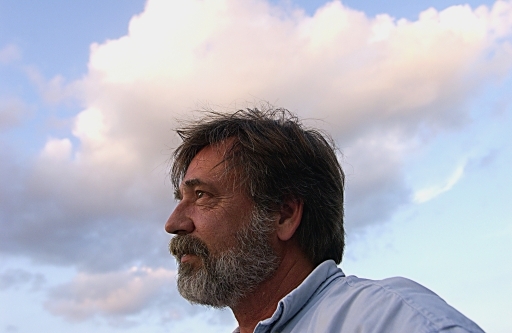 I like portraying him as humble and receptive, as opposed to the wailing emotive shot usually associated with him….